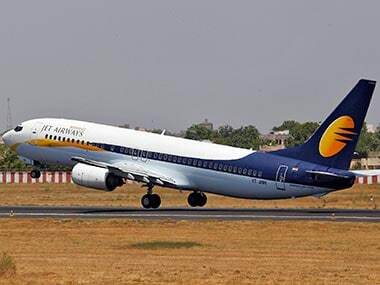 The State Bank of India-led consortium of lenders is working on a resolution plan for the cash-strapped Jet Airways for the last five months. 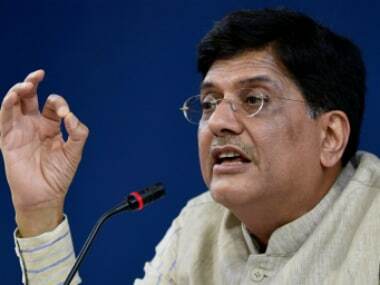 Assuring full support to public sector lenders (PSBs), Piyush Goyal said bankers have also got confidence from the amendment in the Prevention of Corruption Act that bonafide actions are protected by the law. 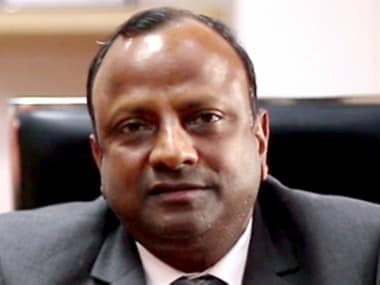 Rajnish Kumar said Mallya's extradition will have a deep impact on the overall lender and borrower relationship. 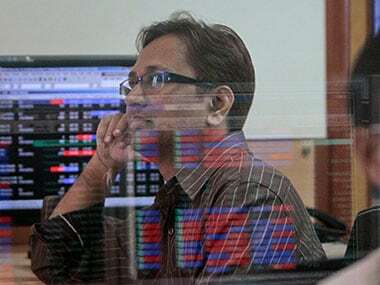 The Supreme Court has asked the banks to maintain status quo and not to initiate insolvency proceedings against defaulting power companies till 11 November, 2018, when it would hear the case again. 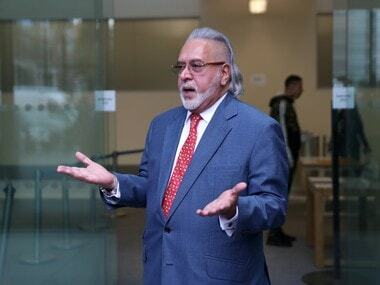 During this period lenders would be able to resolve stressed assets. 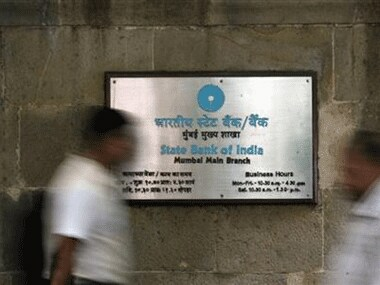 The country's largest lender State Bank of India (SBI) on Thursday said it is not in a position to acquire more banks at the moment as it needs 2-3 years to see gains from the consolidation effected last year. 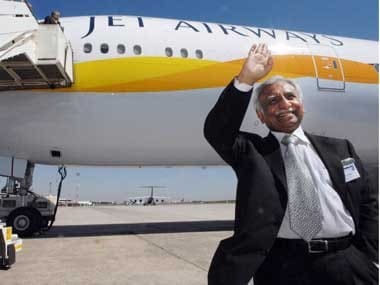 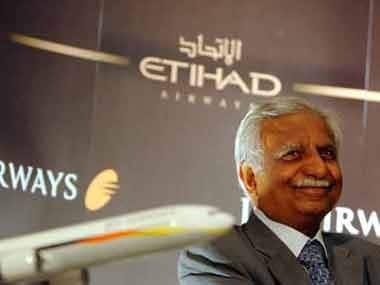 The government seems wary of helping Jet Airways promoter Naresh Goyal in such trying times. 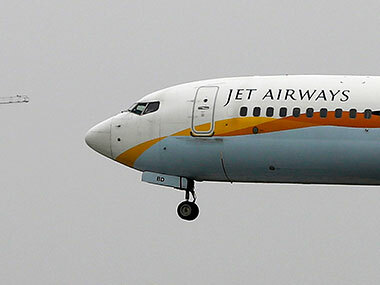 Can he pull a rabbit out of his hat to save his beloved airline?